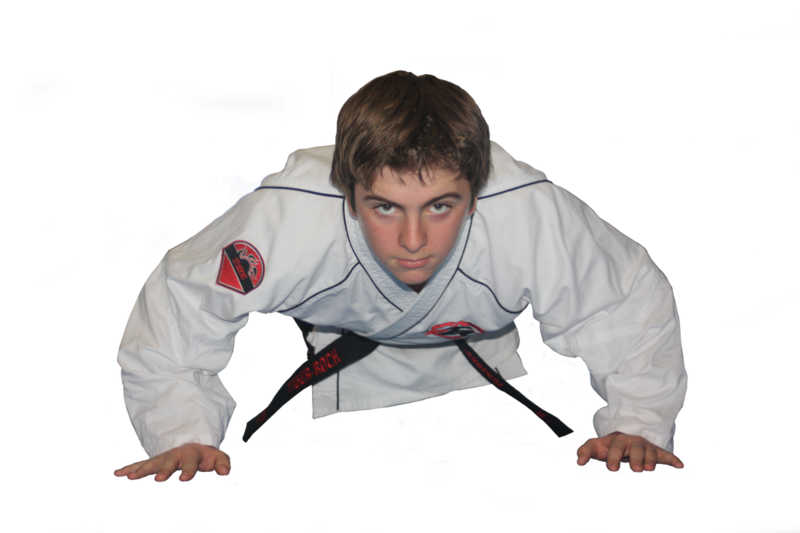 We offer a variety of martial arts programs to meet your goals. 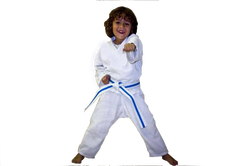 TIGER CUBS is our Martial Arts Program specifically designed for ages 4 and 5. 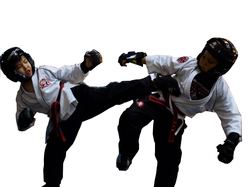 It is intended to be introductory and preparatory for our regular TaeKwonDo lessons. This age is still developing the physical and emotional skills necessary for success in a full length class. Children in our Tiger Cub martial arts program learn to focus, increase their confidence, and improve coordination. Best of all, they do this while having lots of fun. at age 6. 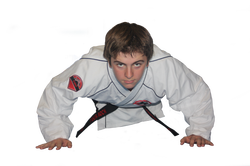 These lessons develop self-esteem and confidence, teach discipline and self-control, help channel aggressive energy, develop lifelong self defense skills, are fun and encourage positive work and academic values. Students are continually encouraged to achieve new levels both physically and emotionally. Our environment, though demanding, is one of achievement through individual growth. By focusing and working hard, our students realize that they can be highly successful in Martial Arts. 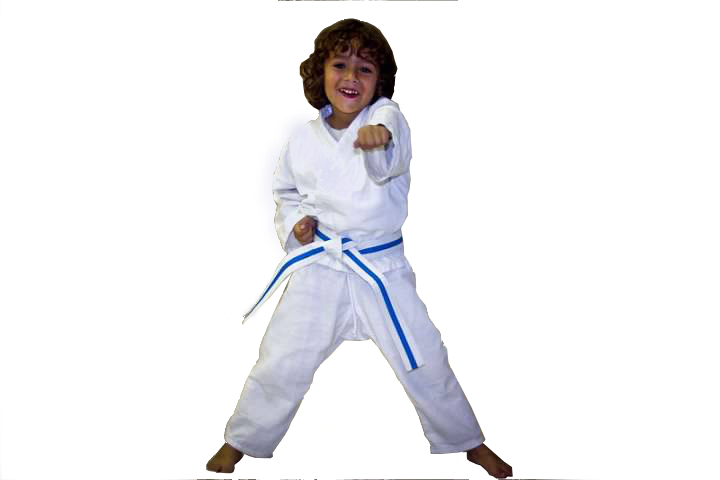 Call today to Schedule a Free Trial Class to see if our Kids Martial Arts Program is a good fit for your child! In addition to learning a highly effective means of self defense, you will also be a part of a great exercise program. You will improve your confidence, strength, endurance, flexibility and coordination. 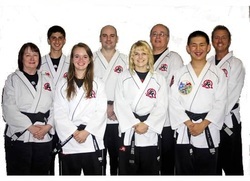 Our Martial Arts program is set up in a fun and exciting format designed especially for adults. As a means of achieving total physical fitness, controlling weight, relieving stress, or adding an exciting new dimension to your life, training in our Academy offers you a safe, professional environment for achieving your goals. No matter what shape you are currently in, our program can be customized to fit you. 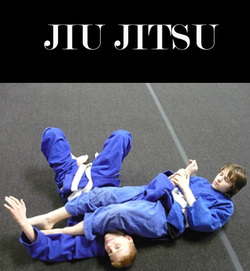 RELSON GRACIE JIU JITSU is a style of martial arts that uses your opponents body against them. There is no striking involved and most of your technique is done after a take down occurs. It is all about technique, position and leverage. This is a great program for students young and old, male and female. Call today to for a Free Trial Class to experience how effective these martial arts techniques can be against a bigger, stronger opponent.